Just over a hundred years ago, several small creameries teamed up to form the Tillamook County Creamery Association (TCCA) to ensure the quality and reputation of cheese made in the Tillamook Valley. Today, we’re made up of nearly 110 dairy farm families who own TCCA and are wholeheartedly dedicated to taking care of everything that carries the Tillamook name. 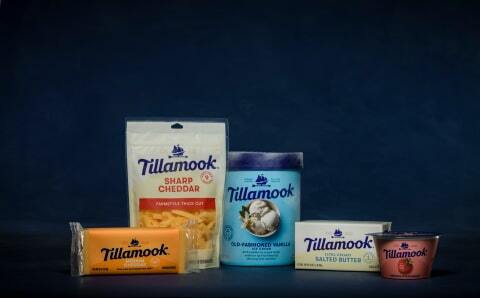 The Tillamook County Creamery Association (TCCA) turned 110 years old on Feb. 13, 2019. The farmer-owned co-op, located on Oregon’s Pacific Coast, will mark the occasion by rolling out a bolder, friendlier and more consistent look across its entire line of dairy products.